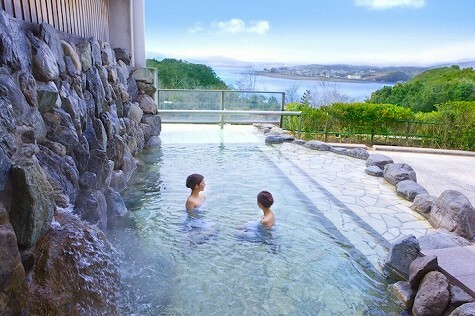 Open-air bath for ladies at the third ranked Himawari-no-yu. Tripadvisor Japan recently released "Satisfactory Day-visit Spa & Onsen Ranking 20 " based on users' comments for last two years. This ranking is released for first time as far as I know. Following is the list of the top 20 ranking. Linked sites are written in Japanese unless otherwise noted. Photo from press release of Tripadvisor Japan.